Is there any recourse to undesignate? ie if you designated years to a house, but realized that it would have been more beneficial to designate to a cottage, can you reverse/adjust this designation after you have already filed in 2016? I have never had that question. I honestly don't know if the CRA would let you amend the designation or not. My gut feel is no, but I am not certain. Sorry cant help. I have a general question about lawyers financial statements reporting requirements. Most of lawyers have trust account. How important it is to report trust account in balance sheet as an asset and a liability of the same amount? or we can omit it from financial statement? 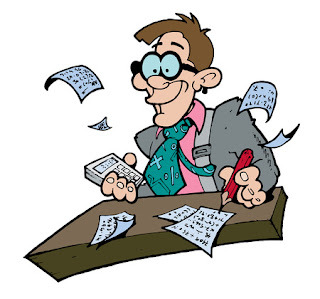 Most lawyers have notice to reader financial statements prepared. For NTR's I have seen the trust account and liability reported and also not reported, depending upon the accountant. For a review or audit, they are reported.